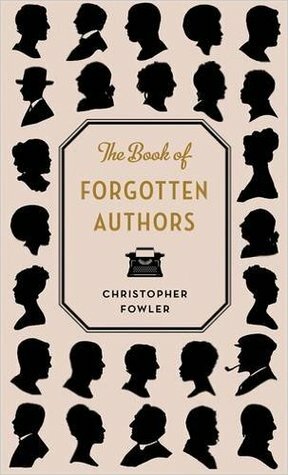 Sign into Goodreads to see if any of your friends have read The Book of Forgotten Authors. 83.24% "A wonderful Book journey; I’ll be sad when I get to the last page." This book is having the same effect on me. It's adding to a TBR which needs no further encouragement!